For The General Public – Use this page. More HD images may be downloaded from the Photos page by clicking here. 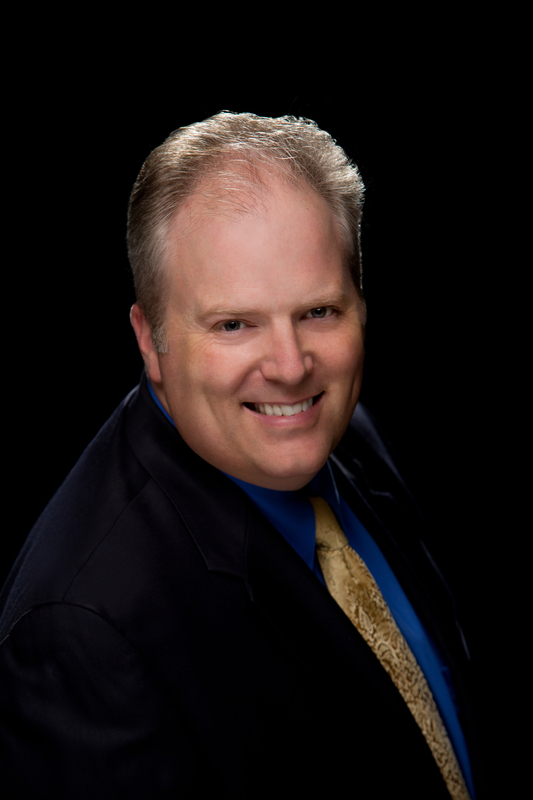 David Reed-Brown is a professional speaker and entertainer who gives people hope through the art of magic. He has been ordained clergy for twenty years and am is an interfaith chaplain. He tells wonder-filled stories from life that enlighten, teach and celebrate what it means to be human; overcome challenges; be our truest selves; challenge assumptions, and nurture gratitude, diverse friendships and acts of compassion. David does this for completely secular and sacred audiences of 5 to 2,500 people. In addition to speaking with magic for youth, college students and adults, he performs a stand-up cabaret show and does strolling magic in people’s hands. He offers a classic magic show that is uplifting and interactive. In his performance members of the audience work wonders. A woman floats herself in mid-air. A four-year-old does sleight of hand. A grandmother with memory issues reads his mind, and from his hands he fills the stage with a rainbow of butterflies. David works hard to respect people’s different beliefs. In public, he uses common language that includes everyone. David studies at the The Magic & Mystery School in Las Vegas with master magicians Jeff McBride and Eugene Burger. His writing made recent history by appearing in McBride’s “The Show Doctor,” the first magic book ever published in print and on electronic tablet. (June 2012) (Available in Print and on the iPad) He regularly publishes The Magic Tech Road column in McBride’s Secret Art journal. The articles discuss expert advice for producing a one or two-person stand-up, cabaret or stage show. He also writes articles about giving and how to lovingly manage an audience. In Las Vegas, David has performed at Jeff McBride’s famous Wonderground, at the Magic & Meaning Conference and the beautiful Mount Charleston Hotel & Lodge. Moving beyond his work as a sought-after speaker, writer and performer, David serves as Magic consultant for Denny Moon’s musical “Abracadabra.” He also assisted McBride in the magical direction of Lawrence and Priscilla Khong’s theatrical illusion show, “The Magic of Love” for its North American Debut. He is proud to have taught with and raised funds for people in need with 2011 Grammy Award winning Songwriter and Humanitarian Bill Pere. David has also been a regular performer at the historic Griswold Inn in Essex, Connecticut. In addition to his magic, David is an ordained member of the clergy. He ministers with a practical balance of head and heart and works hard to model loving harmony with other religions. In his magical work, his goal is to respect the many different spiritual traditions in the world and model how we can all love one another. David earned a Bachelor’s degree from Denison University in Computer Science and Vocal Music and a Masters of Divinity degree from Andover Newton Theological School in Boston. During seminary, he wanted to understand how the rest of the world lives, so he studied at the United Theological College in Bangalore, India. David and his wife, Cindy, have enjoyed leading summer camps for Junior High and Senior High youth. They have two delightful sons who bring them the greatest joy of all. With these simple words, the Rev. David Reed-Brown can begin to evoke wonder. 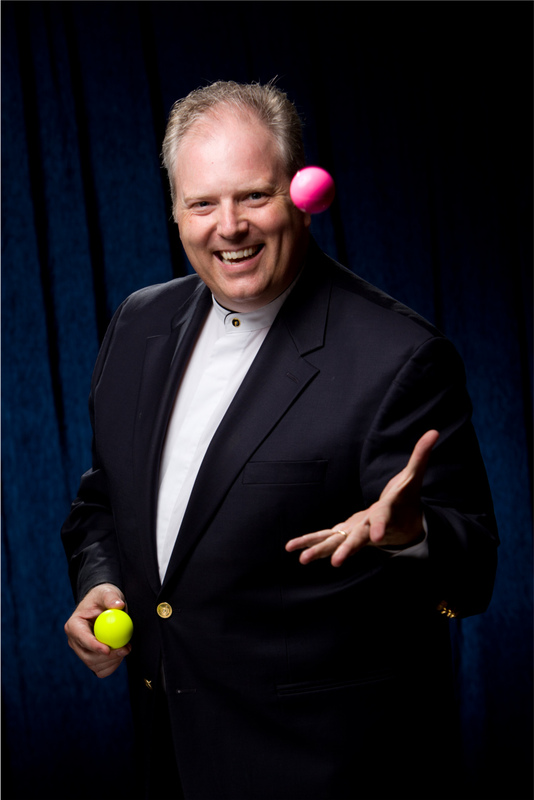 Reed-Brown, of the First Baptist Church in Essex, is an accomplished illusionist who will perform at a benefit. for “My Brother’s Keeper,” a home for HIV positive men in New Haven. The benefit will take place at the Ivoryton Congregational Church Friday, May 14. “A good magician will say, ‘I am a magician and so are you’,” Reed-Brown said quoting one of his mentor’s, the award-winning stage illusionist, Jeff McBride. Reed-Brown, 31, has been performing magic since he was 8 years old. “My grandfather did parlor tricks for company and he passed it on to my father and brother,” he said. Reed-Brown tells the story of how, at age 4, his brother would tease him by making pennies appear out of thin air in front of his face. “It drove me up a wall,” Reed-Brown laughed. So, young David hunted through his brother’s room while he was away at camp and found the magic set that his brother owned. By the time his brother returned home, Reed-Brown began mastering his own tricks. Although his performing looks effortless, nothing is further from the truth. Reed-Brown continues the process of improving his skills by rehearsing about 10 hours a week and attending a magic school under some of the foremost illusionists in the country, including Jeff McBride and six-time close-up magician of the year, Eugene Burger. “Even though it looks smooth, every last detail I scrutinize,” Reed-Brown said. Reed-Brown equates his illusion act with a profound belief in the spiritual. “Magic is about ‘wow,’ amazement, mystery, and wonder. That is also what my ministry is about. The focus is that God is there and on all of God’s mystery and wonder,” Reed-Brown said. Reed-Brown believes that both magic and religion provide similar outlets for human beings to examine the world. “It is sparking a sense of wonder and awe in something else,” he said. A trick Reed-Brown does in this vein is to ask a person to write their name across a playing card and place it into the middle of a deck. As this is done, he asks whether or not the person had ever been lost as a young child. After receiving an affirmative answer Reed-Brown speaks about how scary it can be to be lost and how you begin to fear that you might never be found again. As this happens he shuffles the cards and his reflection shifts to how similar that feeling is to being without God. By the time he is done speaking about the joy of being found by God, the card appears in a tiny box that has rested on the table the whole time. “The magical effect becomes a metaphor,” Reed-Brown said. “It is a lot of fun and extremely interactive,” Reed-Brown said. Interactive can also describe Reed-Brown’s intense relationship with the community and his parish. He has been at the First Baptist Church in Essex, Connecticut, since 1994, and he is chair of the Shoreline Soup Kitchen Board of Trustees. This summer he will also be taking young people to Vermont to help rebuild low-income housing.